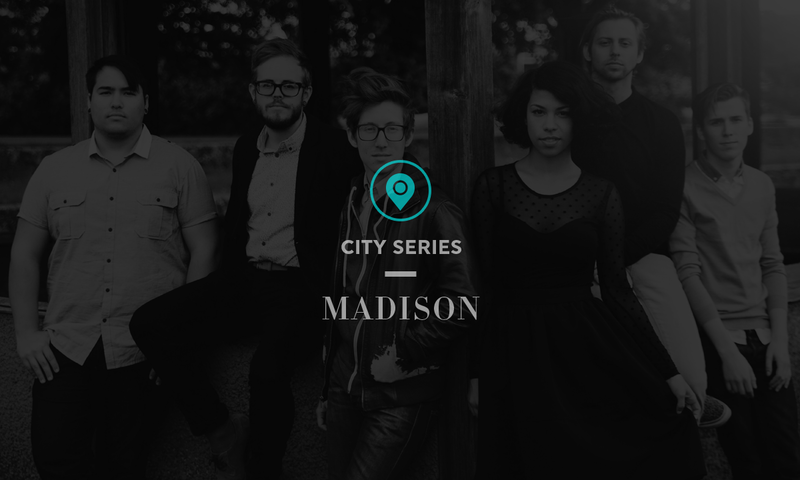 With the City Series, TIDAL investigates the local music scenes of U.S. cities. Enlisting the expertise of a locally-based music writer, we explore the past, present and future of music in each town. Madison, Wisconsin is a college town at heart. But surrounding our dormitories, classrooms and many libraries is a community of musicians bent on supporting one another and fostering a sense of togetherness to create a scene. While we may not be as big as other renowned music meccas, Madison can boast that its community is tighter—and therefore stronger—than most. Here are eight of our acts you should probably get to know. Though the four guys who make up Circus Fires hail from parts of Utah, New York and Wisconsin, Madison functions as their collective home base. Together, the band writes and records songs smothered in guitars and emotions. Their impressive debut, All Living Things, is a lyrically heavy record that recalls “emo” greats like Brand New, Jimmy Eat World and Pedro the Lion. Count This Penny’s songs exist as balancing acts between the band’s two founding members, Allen and Amanda Rigell. 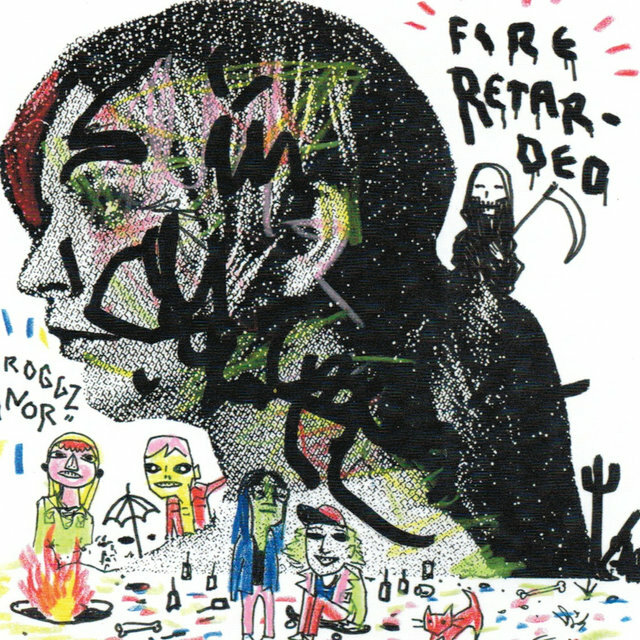 Fire Retarded’s scrappy brand of rock brings to mind exclamation points and an uncontrollable urge to just break stuff. Seriously, if there’s one band in Madison that resembles a hot mess, this four piece is it. They released their debut, the forever-urgent and forever-enjoyable Scroggz Manor, last year. The Hussy is a blazing garage rock band whose songs get in, rock out and leave as efficiently as possible. The duo has been releasing scorchers and trashing stages in the Madison area since 2008, and is getting set to put out their fourth album, Galore, this spring. Julian Lynch’s knack for collaboration is the Madison music scene’s spirit, personified. Though he’s recently recorded woodwinds for All Tiny Creatures’ Dark Clock, Toro y Moi’s forthcoming What For?, his own expansive, otherworldly albums have garnered acclaim in their own right, nabbing the attention of writers at NPR, Pitchfork and countless other publications. 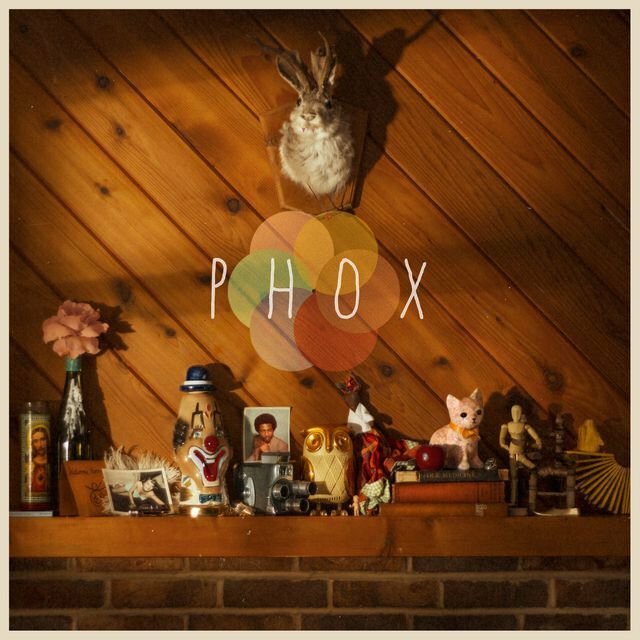 PHOX is technically based a few miles north of Madison in Baraboo, Wis., but we wouldn’t dare miss out on an opportunity to claim them as our own. Since signing to Partisan Records last year, the folk-pop outfit has put out a stunning self-titled record and toured nationally and throughout Europe. 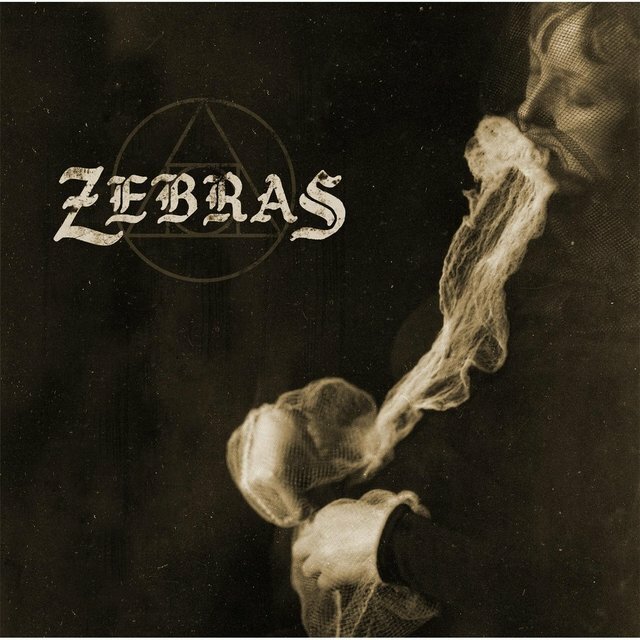 The Zebras have been kicking around in Madison since 2007, but it wasn’t until 2012, when their fourth (and hopefully final) lineup solidified around Vincent Presley, Shane Hochstetler and Lacey Smith, that they really began thrashing. 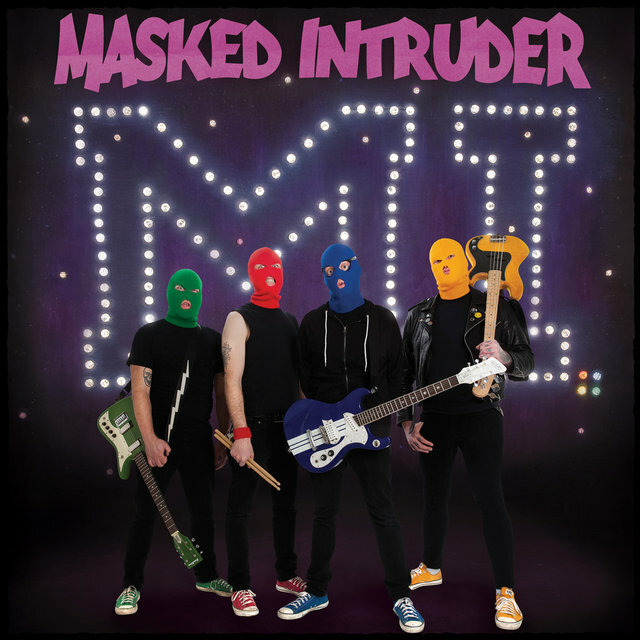 Though the trio is best classified as doom metal, their sound is heavily influenced by punk, sludge and noise, with comparisons to Dead Kennedys, Lard, and various acts belonging to Amphetamine Reptile and Alternative Tentacles. They’re currently working on a follow up to their punishing self-titled full length.